As the seasons change, so does the decor in my home. 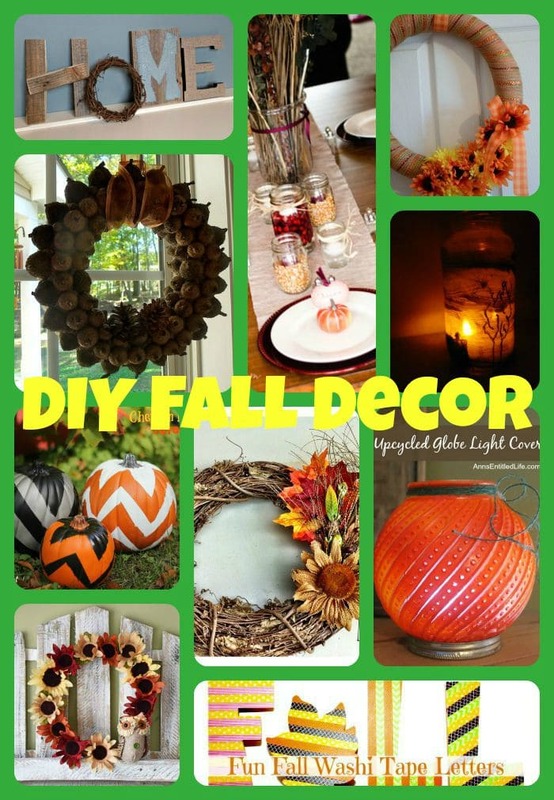 In anticipation of the upcoming fall season, I went looking for some DIY fall decor projects and came across these easy fall decor ideas from our favorite bloggers. Easy Fall Decor Ideas From Our Favorite Bloggers first appeared on More With Less Today. For more great DIY projects and round ups, check out our More with Less Today~ My Blog board on Pinterest.